The end of Star Wars’ current trilogy has long been pencilled in for a December 2019 release — an immovable object in the blockbuster landscape. But J.J. Abrams’ return to the galaxy far, far away is about to face some unexpected competition in the form of an unstoppable force: Dwayne ‘The Rock’ Johnson. 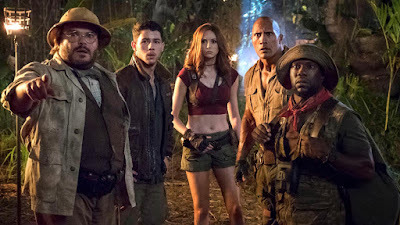 Despite an opening weekend of $36 million in the US, Jumanji: Welcome to the Jungle went on to gross $404 million in the States alone. 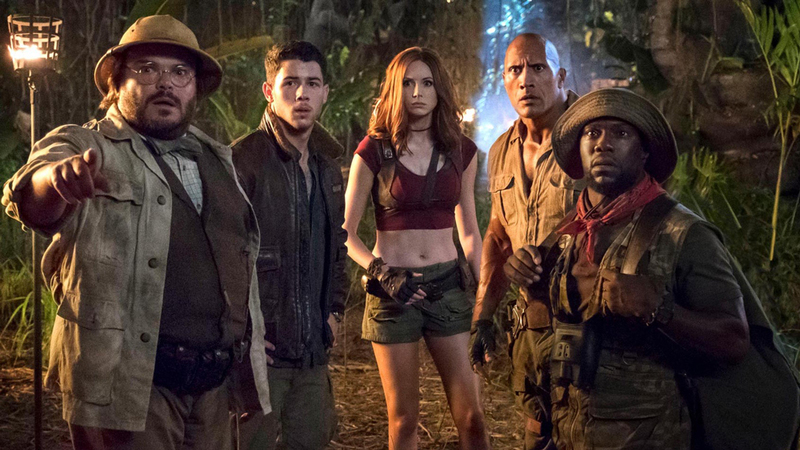 Of course, the Star Wars team won’t be too worried — even with Jumanji and The Greatest Showman proving robust competitors in December, and despite that fan backlash, The Last Jedi still went on to score $1.3 billion worldwide. And expect anticipation to be even higher for Episode IX, what with it being the closing chapter of the current Skywalker trilogy.